Can The Game of Thrones give competition to cricket and politics in India? 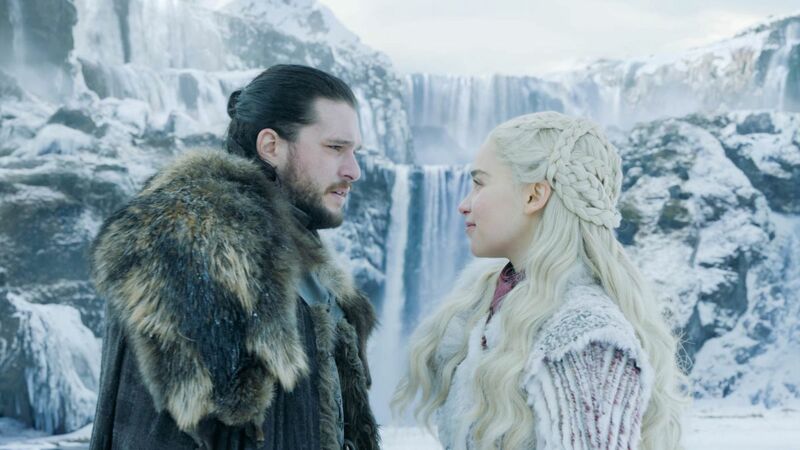 The most awaited final season of Game of Thrones has arrived, and the social media is all gaga over it. The show has managed to get a staggering five million plus twitter mentions, that too when only its first episode has released as of now. It seems like everyone wants to talk about the season of GoT on social media, hence we would advise you to beware of all the spoilers that might be there all around the social media. 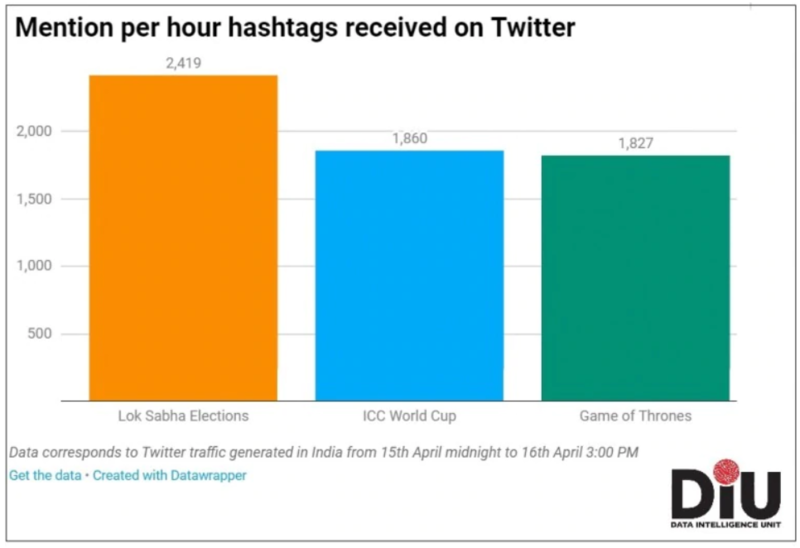 However, in India when the election’s season is going on along with the Indian Premier League with the world cup just around the corner, how easy or difficult would it be for GOT to trend on the social media long with these topics? Interestingly, we have come across a research that suggests that the people of India are more curious about the Prime Minister’s throne as compared to the game of thrones. The following data will provide you with a better idea as to what is the priority for the people of India. 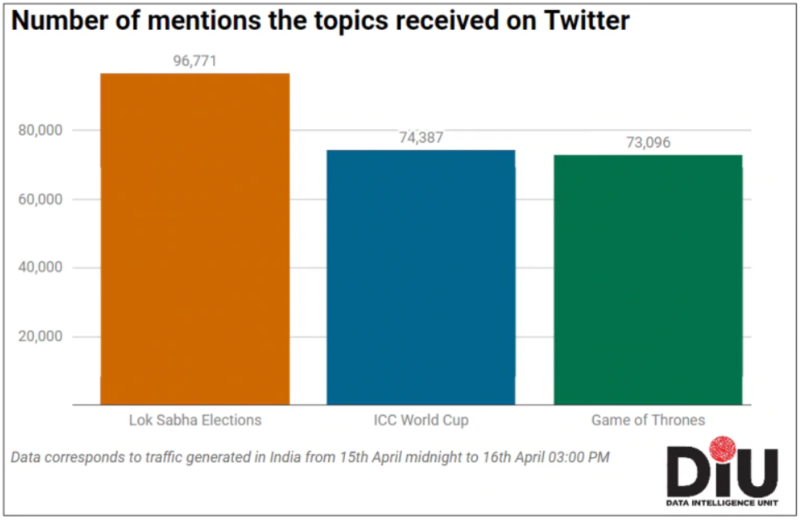 With the World-cup squad going to be announced in the afternoon, there was a lot of buzz on Twitter with mentions and tags for ICC World Cup soaring during the 3 pm mark. Previous articleAdorable pictures of Elena Vesnina! !